 toONzDay.CoM - The Art & Comics of tOonZdAY: What's Wrong with Wolfie? Wolfie's fine dear, Wolfie's just fine. Cool sketch I'm sending out with a pile of comics to a friend out in Florida. 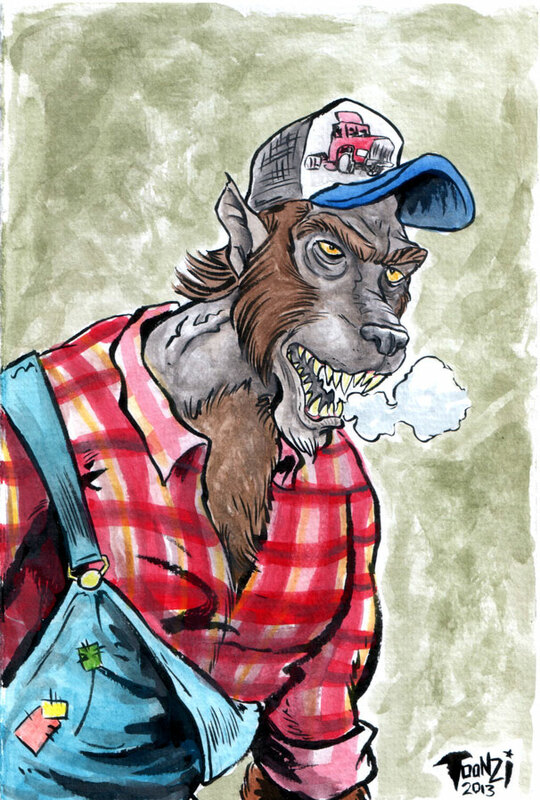 He created this character, Bubba the Redneck Werewolf. 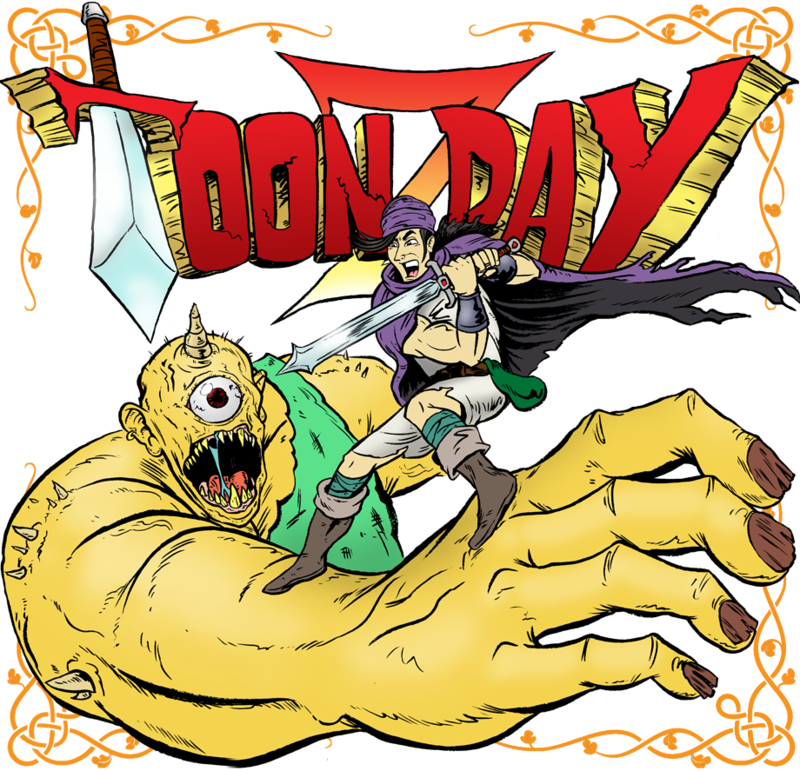 Happy 100th post at Toonzday dot com!